At First Pres, we believe that you are never too young to begin to experience the love of God! 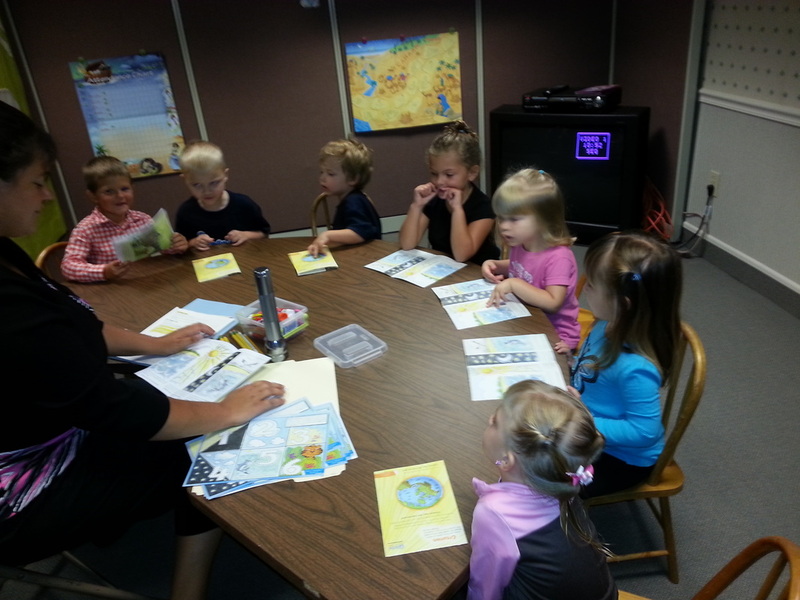 That is why we offer Sunday School classes and learning opportunities for children of all ages. It is very important to us that children be allowed to explore their faith in fun and meaningful ways, and to be given opportunities to grow in their faith as they get older. Studying the Word of God is especially important to us. We use a 3-year cycle curriculum that has the children reading through all the major bible stories once every three years, and we give Third Graders their own "Deep Blue" study bibles. We also give students starting Confirmation Life Application Study Bibles that will last into their adult lives. In addition, we make age-appropriate learning goals for our students each semester, such as memorizing key bible verses, the Lord's Prayer, etc. The children are rewarded in fun ways for achieving their goals. This class if for children age 3+ through Kindergarten. They meet upstairs in the "Star" Room. This class is for grades 1st through 3rd. They meet upstairs in the Red Room. This class for grades 4th through 6th. They meet upstairs in the Yellow Room. This class is for 7th and 8th graders. They meet upstairs in the Blue Room. This class is for grades 9th through 12th. They meet upstairs in the Green Room. 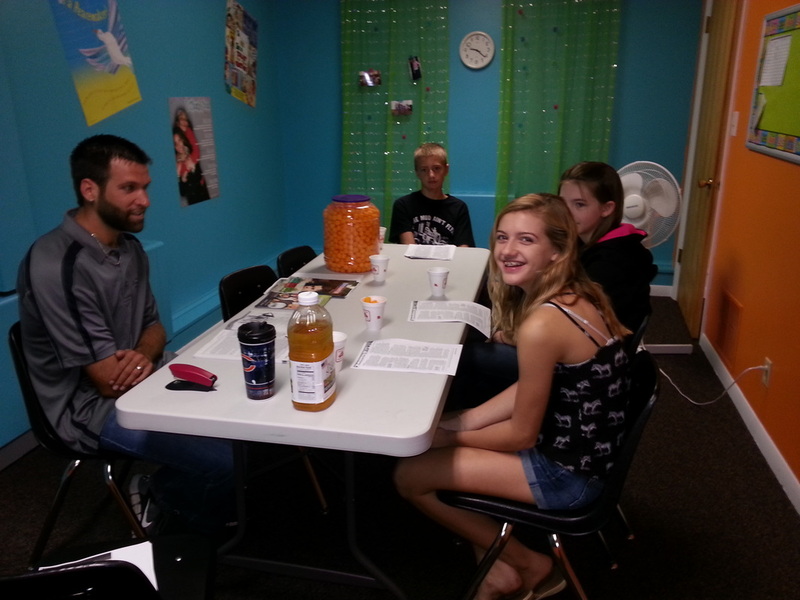 Sunday School is not just for kids! 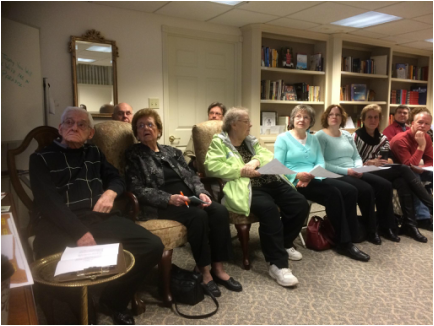 An Adult Sunday School Class meets every Sunday morning in the Library. 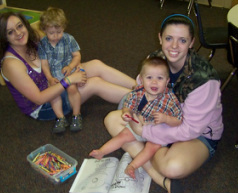 There is a nursery available upstairs for parents with young children. The nursery includes a nursing nook, play pens, and a changing table. This room overlooks the sanctuary where parents can take young children if they prefer to stay with them. Parents are free to use the nursery at their convenience. 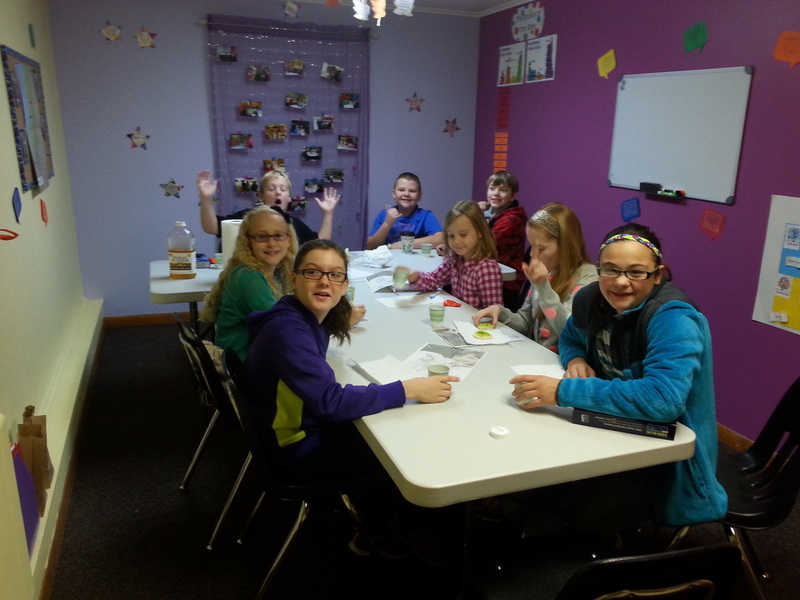 Free childcare is provided during Sunday School in the Purple Room for children not old enough for Sunday School. 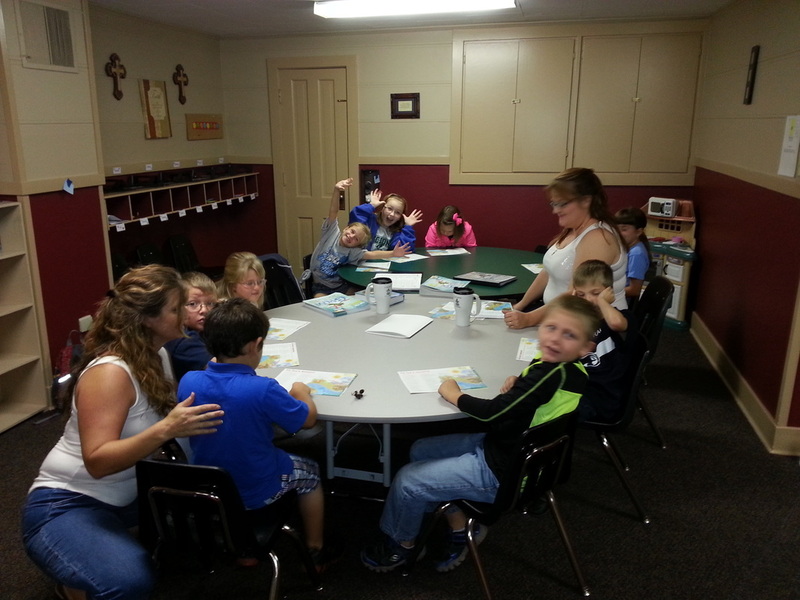 We feel this is important so that parents can attend adult Sunday School classes. Free childcare is also provided during worship. Our Kids' Choir sings during worship every few weeks. Elementary aged children are welcome to participate. They practice at 8:45 every Sunday morning.